This modern bungalow birdhouse is fit for two families. Part of the Rapson® Collection, this avian home is based on an actual sketch by midcentury architect Ralph Rapson. 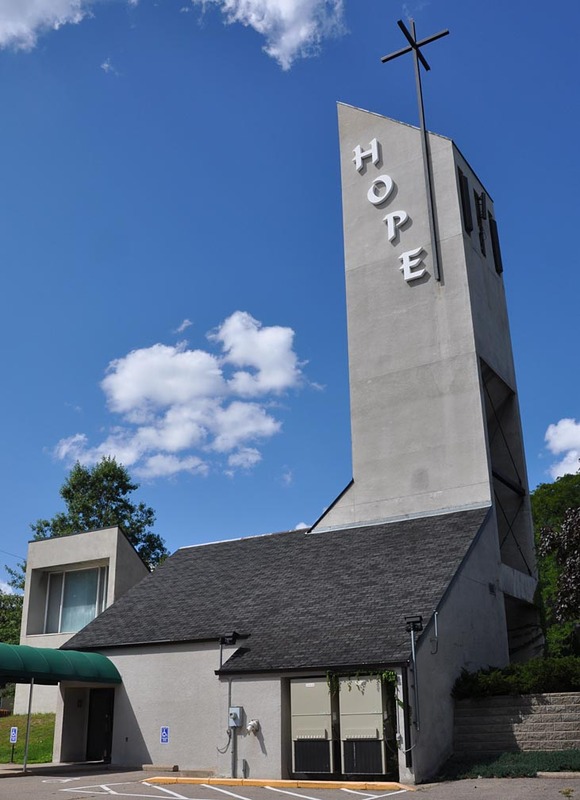 The birdhouse resembles Hope Lutheran Church in Minneapolis, which Rapson designed and built in 1971.